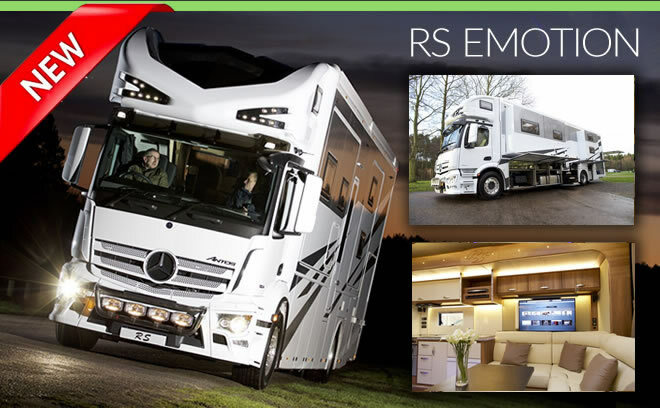 We are proud to have launched our new RS Emotion. Built on a Mercedes Antos chassis, the RS Emotion can sleep up to 10 people and comes with a whole range of optional extras. We have just finished our first RS Emotion which has been handed over to the lucky owner!